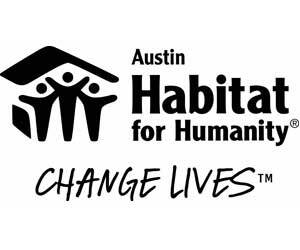 At Austin Habitat for Humanity, we bring people together to produce, preserve and advocate for affordable homeownership – because home is at the heart of every family and every community. We’re best known for our Homeownership program that builds simple, quality homes in partnership with low-income families and the community. We also preserve homeownership by helping low-income homeowners maintain their homes through our Home Repair program. Finally, we provide counseling, education and advice in housing issues to new and existing homeowners in the Central Texas area through our Housing Counseling program.